Matt Gonzales recently authored an op-ed in City Limits on the District 1 Diversity Plan. Read it here. 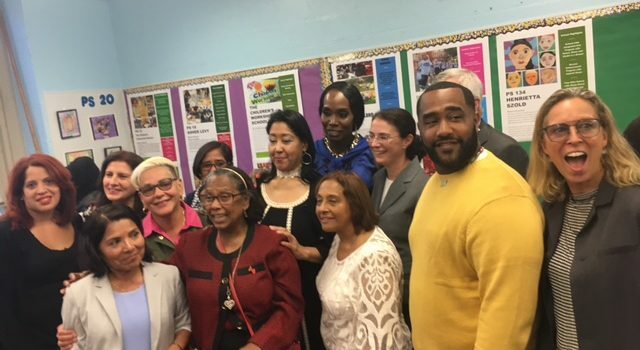 New York Appleseed Statement on Set-Aside Admissions Plans for Individual Schools Advocates and journalists crave dichotomies, and it should come as no surprise that many advocates for school integration in New York City have begun to fall into camps.